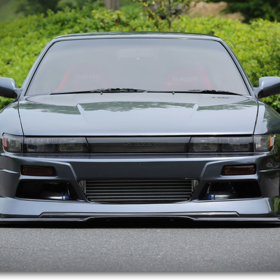 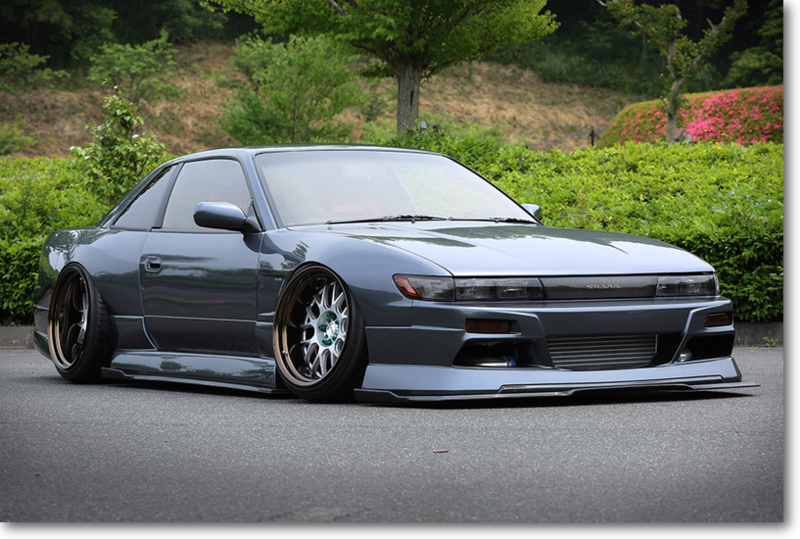 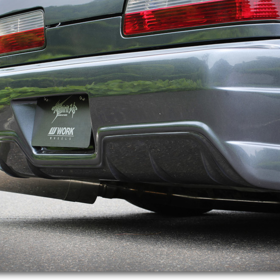 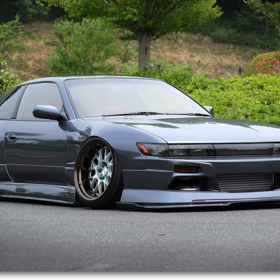 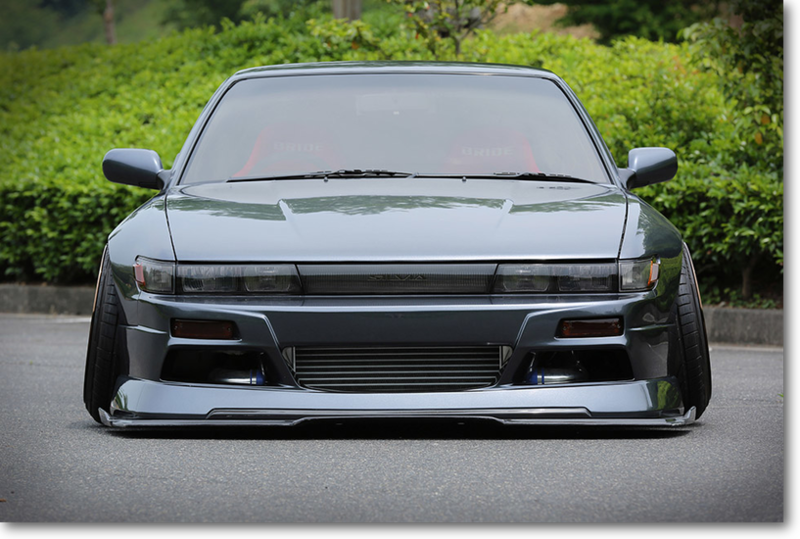 S13 ”雅” MIYABI | WILL WAY USA, INC.
S13 debut for Sylvia following the 240SX”雅”MIYABI. 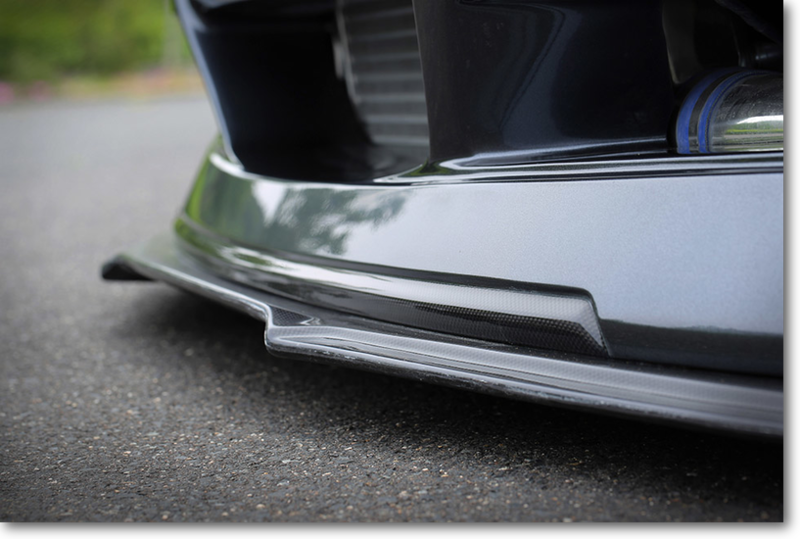 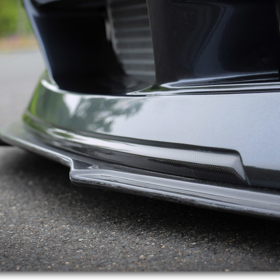 Add a " carbon fin specification " to lip on this front bumper ! 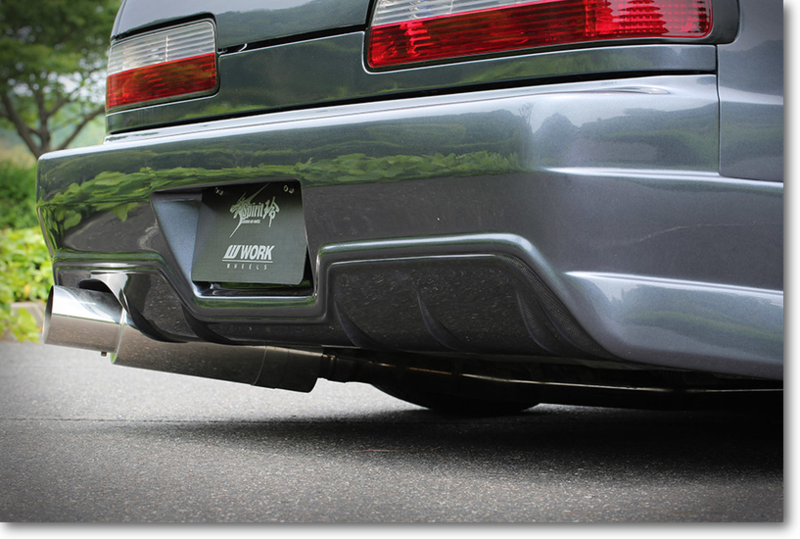 © WILL WAY USA, INC.